The designation Sehrohr (periscope) is found for different kinds of applications. 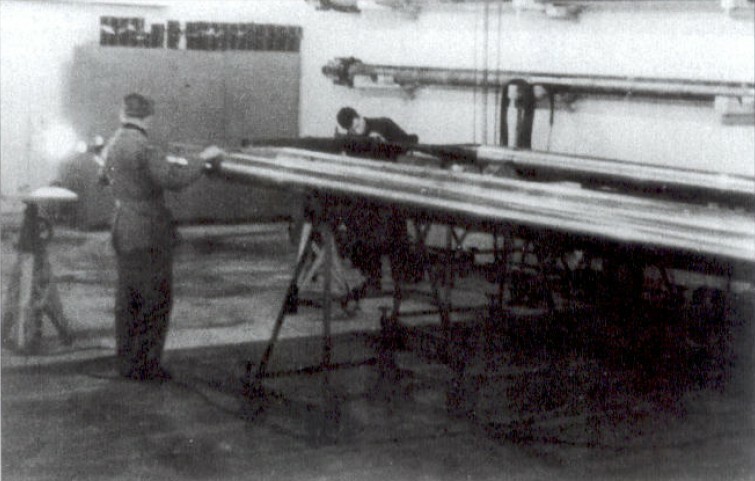 Well known are the periscopes used in U-boats. These masters of optics are no subject here. We close in to the periscopes used in fortifications.